From individual volunteers to large group volunteers, there are projects that require the help of many throughout the year. From a river clean up, to River Challenge volunteers, to helping us spread the word about RiverWalk. on Saturday, September 15, 2018. Contact us to help today! 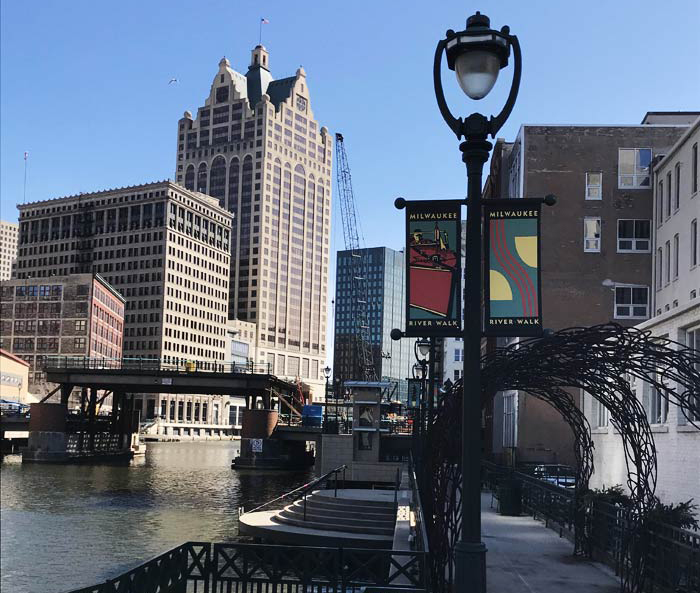 Want to sponsor a part of the Milwaukee RiverWalk? 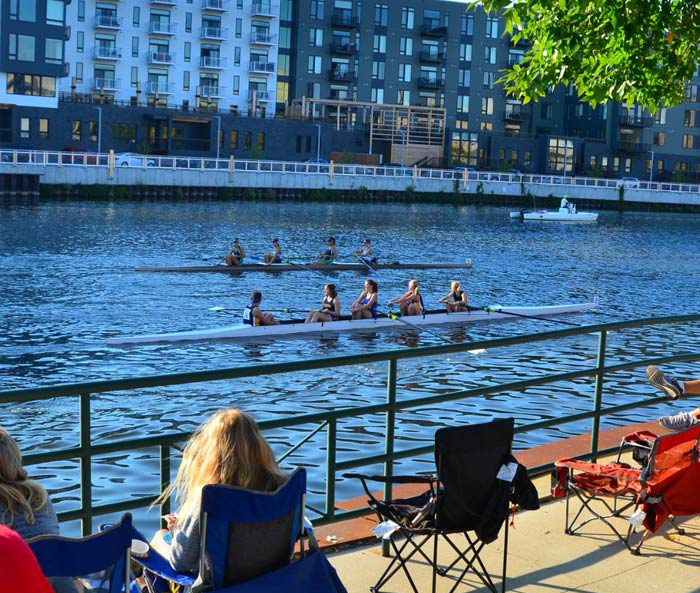 Or the annual Milwaukee River Challenge? Be in touch and let us know your interests. A custom sponsorship package can be created to meet your needs.